BookMyShow today announced its entry into ticketing for events being held outside of India with multi time Tony-award winning production of Rodgers & Hammerstein’s The King and I. After successfully donning the producer’s hat for Disney’s Aladdin, the Broadway-style musical in India, BookMyShow is also co-producer of this critically acclaimed musical marking its entry into London’s West End this summer. BookMyShow, which has transformed itself from a pure online ticketing player to be India’s biggest go to destination for entertainment, continues to innovate and venture into new verticals to grow the market as well as increase its share in the entertainment value chain. 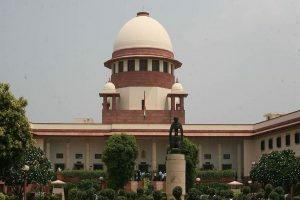 Its association with Trafalgar Entertainment Group will not only allow thousands of Indian tourists looking to travel to UK/Europe this summer to add The King and I to their itineraries and book their tickets for this masterpiece in advance on BookMyShow but will also ensure a lot of their productions eventually travel to the sub-continent to reach a larger base of its consumers here. 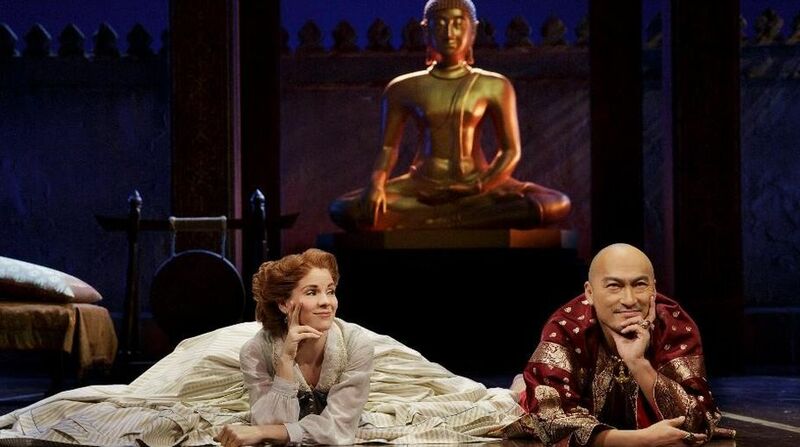 The multi Tony Award-winning production of Rodgers & Hammerstein’s The King and I will transfer from Broadway to London this summer following a critically acclaimed 16 month run at New York’s Lincoln Center Theater and an unprecedented continuing record-breaking sold out USA tour. Opening at the world famous London Palladium on June 21, 2018, the show will star the two original Lincoln Centre Theatre lead actors: Broadway Musical Royalty Kelli O’Hara, who will reprise her Tony Award-winning role of Anna Leonowens, together with film star, Oscar and Tony nominee (for his role on The King and I) Ken Watanabe, who will star in the title role of The King of Siam.